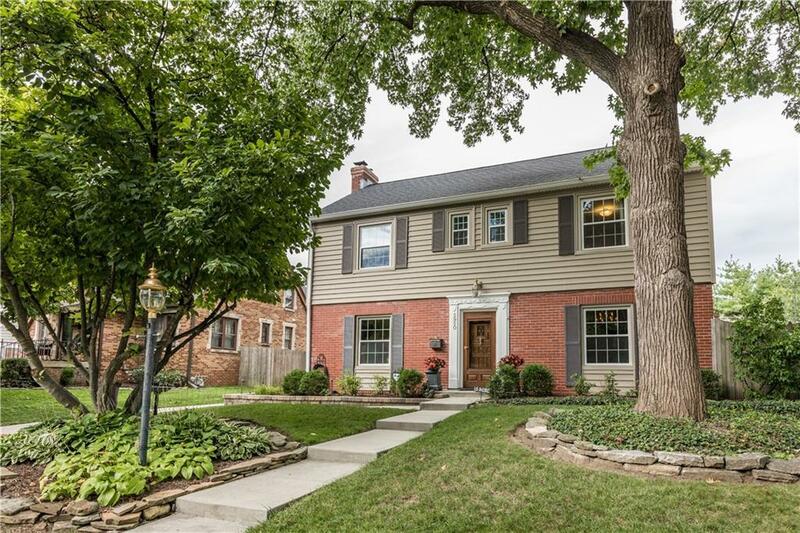 GORGEOUS HOME ON THE BEAUTIFUL QUIET TREE-LINED BLOCK OF 59TH & NEW JERSEY. 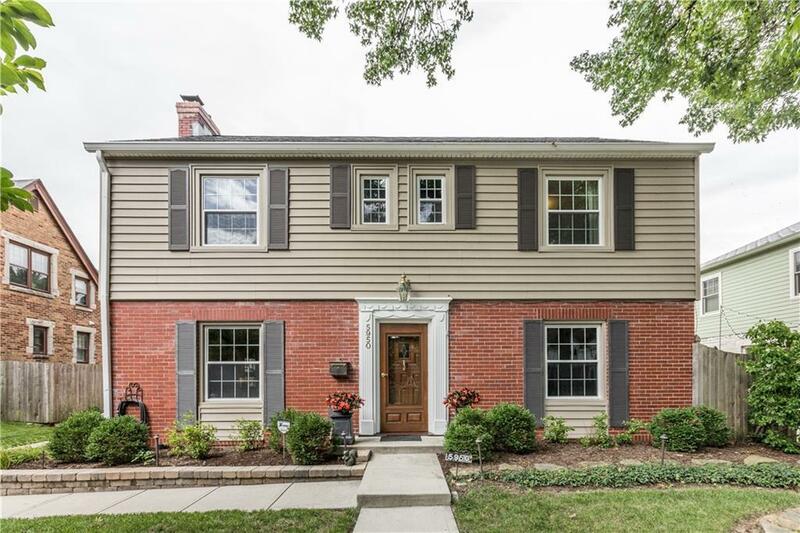 IDEAL LOCATION & CLOSE TO EVERYTHING, THIS ONE IS IN PRISTINE CONDITION & IMPECCABLY MAINTAINED: GLEAMING HARDWOODS, HUGE FAMILY ROOM WITH BUILT-INS, GREAT KITCHEN, DINING & LIVING ROOM SPACE, PROFESSIONALLY LANDSCAPED, FANTASTIC BACK PATIO SURROUNDED BY BEAUTIFUL GARDENS & HARDSCAPING. 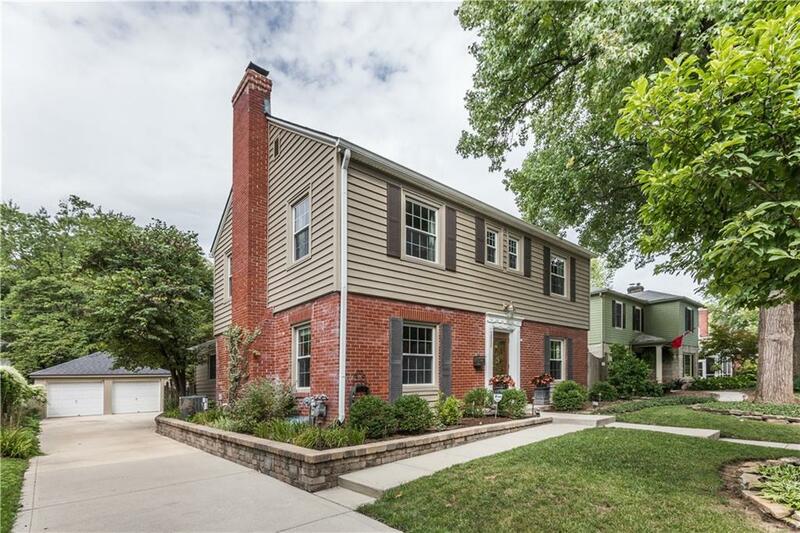 LAUNDRY ON MAIN, FINISHED REC ROOM IN BASEMENT, NEW 2017 TRANE HVAC/FURNACE/HUMIDIFIER, 2 CAR GARAGE. 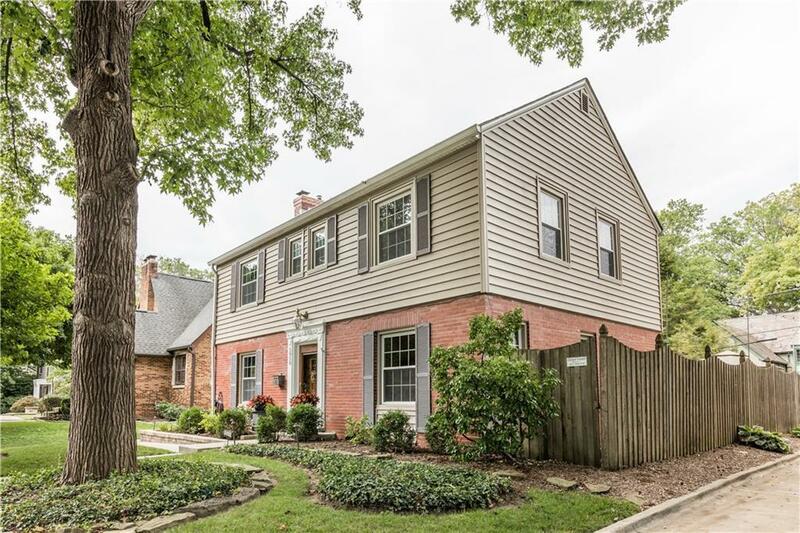 THIS ONE HAS A TON TO OFFER & THE IDEAL WALKING LOCATION TO BROAD RIPPLE, AWARD WINNING SCHOOLS, MONON TRAIL, CANAL PATH...ALL IN THE HEART OF THE NORTHSIDE OF INDIANAPOLIS & WASHINGTON TOWNSHIP.